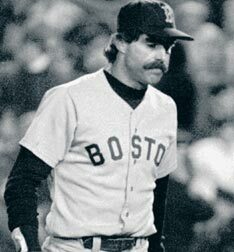 We are going to start a grass roots campaign to FORGIVE Bill Buckner and FORGET what happened in 1986 with the hopes that Bill can get out of the Idaho woods and move back to Boston. Let's reopen the Buckner Batting Cages in Waltham and welcome Bill back with open arms. 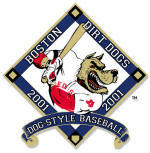 He's not to blame for the New York Nightmare anyway as summarized in Big Dog Pedigree. OK, I still feel guilty about popping the cork... but I think we should forgive Bill as well... and get after Gedman and Stanley.